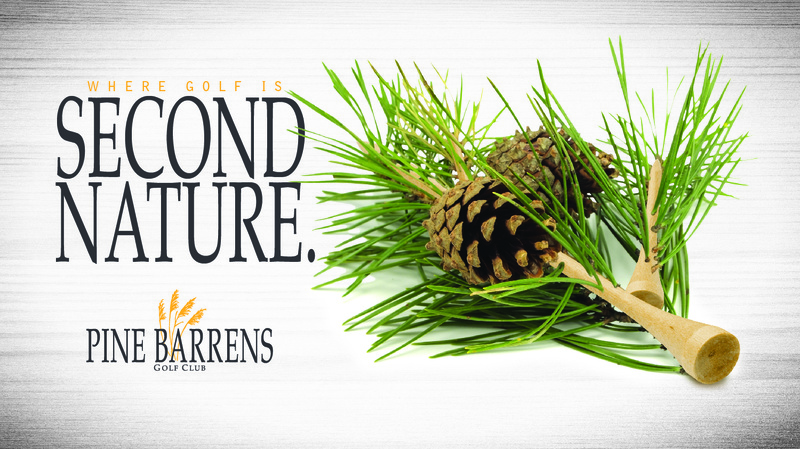 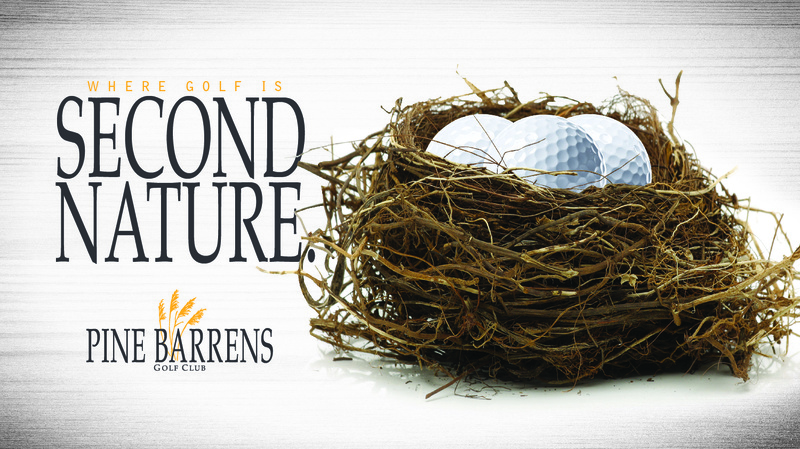 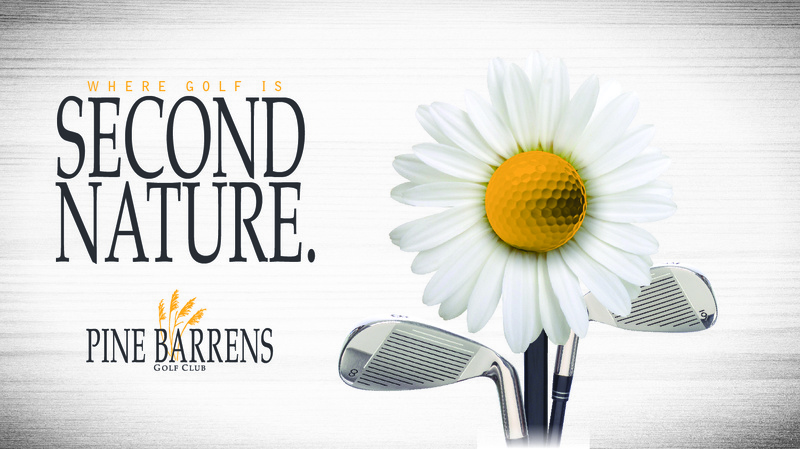 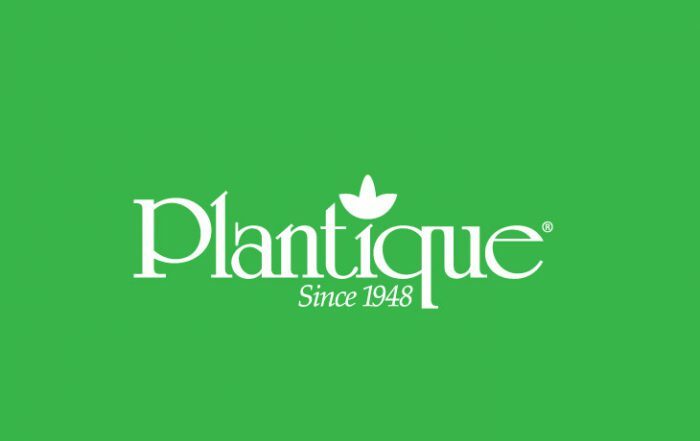 Pine Barrens is a golf club nestled in the pines. 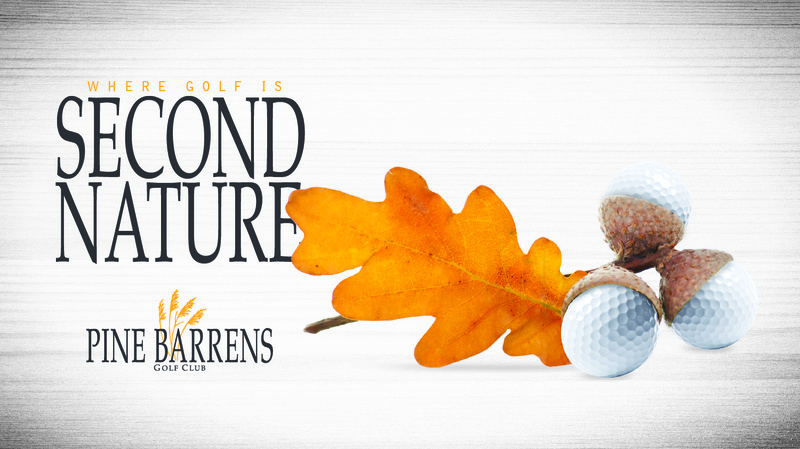 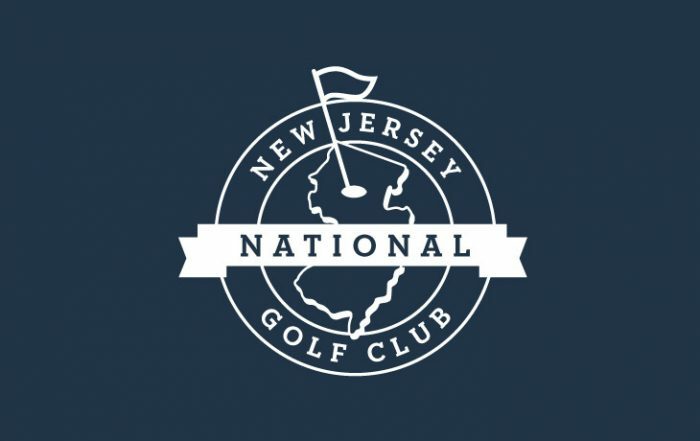 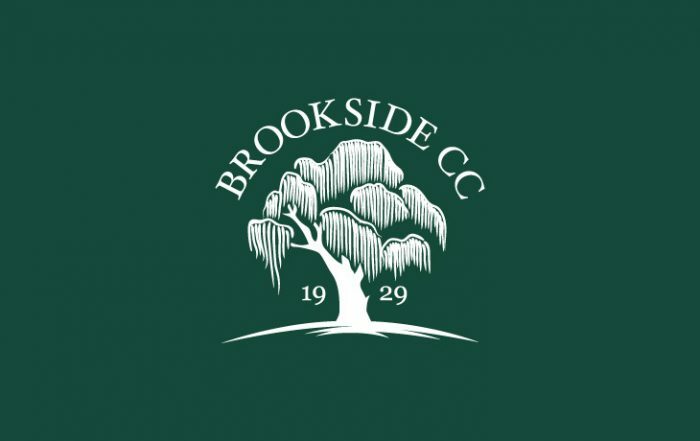 Golfers have the chance to escape from their daily routine and really connect with nature while honing their skills. 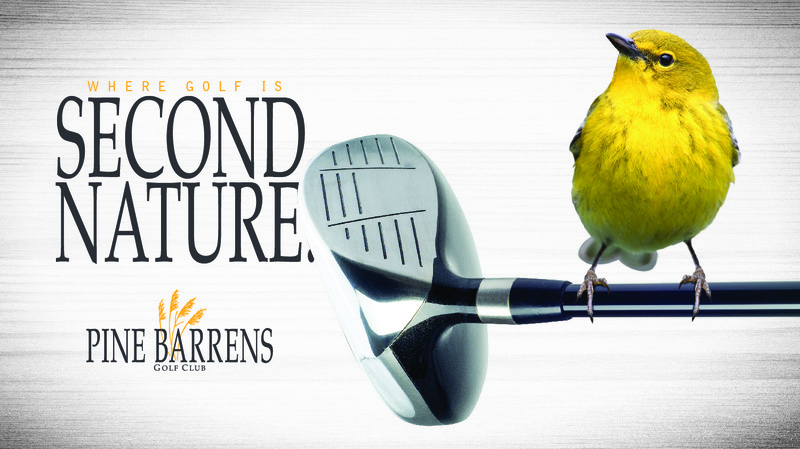 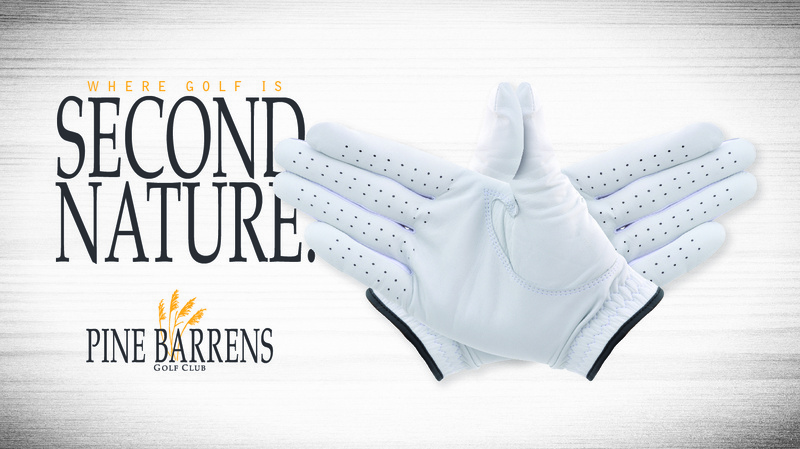 The campaign created for them showcases golfing equipment interacting with nature, almost naturally.